April also means the full blossom of sakura season. Enjoy the transient beauty of flowers with Hello Kitty. Scary, spooky, and even cute – Hello Kitty Halloween wallpapers for your mobile phone! Add the perfect bit of haunted fun to your desktop with Hello Kitty wallpaper. 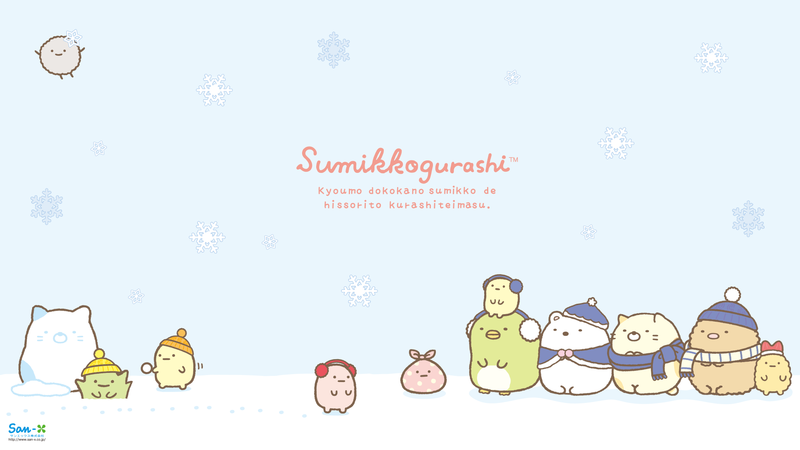 Fill up every space of your screen with the cute Sanrio characters. Choose your wallpaper and add your favorite Hello Kitty icons over 100 different combinations. 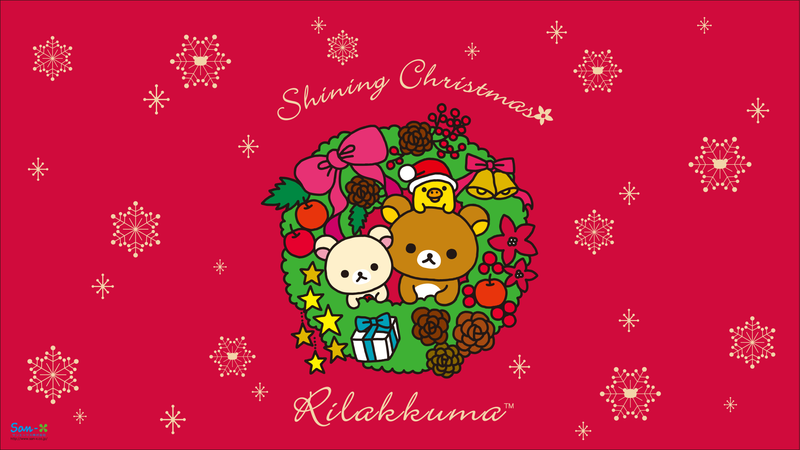 There are also other Sanrio characters available such as My Melody, Kiki & Lala, Cinnamoroll etc.